JPG + ACR = OMG! I run into a lot of people who do not shoot raw and do not use Lightroom, but always asked what the easiest way to add a vignette or adjust white balance. When I procede to tell them to use ACR (Adobe Camera Raw) they are suprised that they are able to. 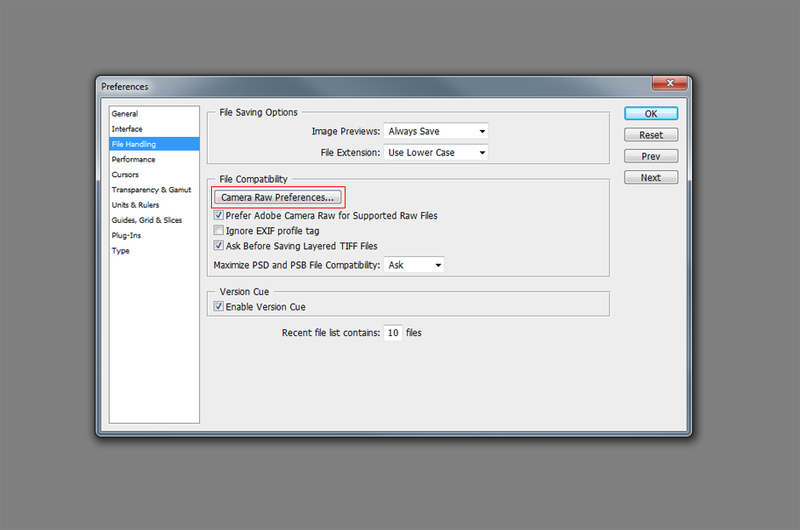 I will show you how to enable the ACR dialog box so you can take advantage of the adjustmets when working with jpgs. Note: This method only works with CS2 and newer. First you need to dowload the latest ACR software from adobe. Once installed go to Edit > Preferences. Then select File Handling from the list to the left. Once in that menu you will see a button called Camera Raw Prefereces. In the next dialog box you will see a drop down at the bottom JPEG and TIFF Handlingsection. From this menu select Automatically Open All supported JPEGs. Press OK and OK again till you are out of the Preferences dialog box. That is it. 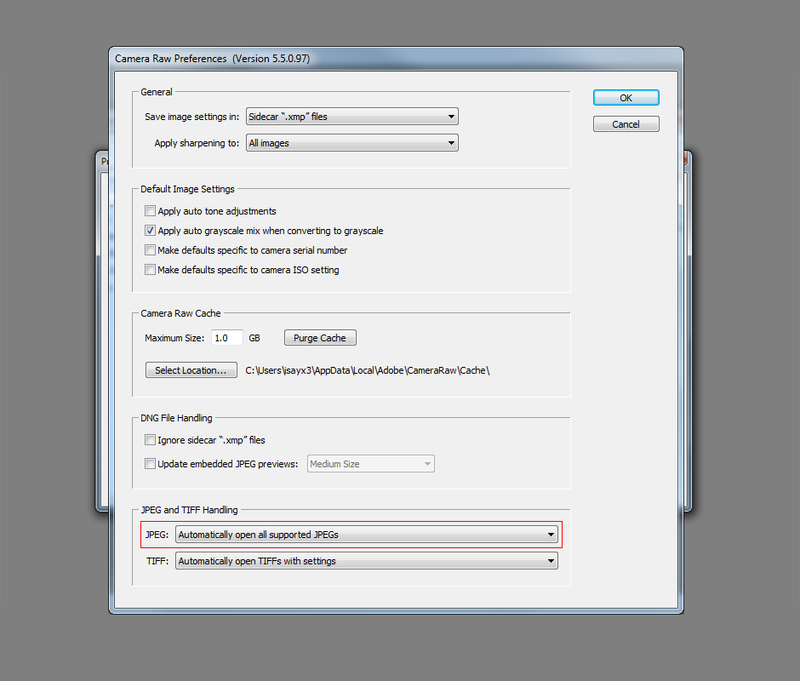 Now if you go to File> Open and select a JPG the ACR dialog box should open. 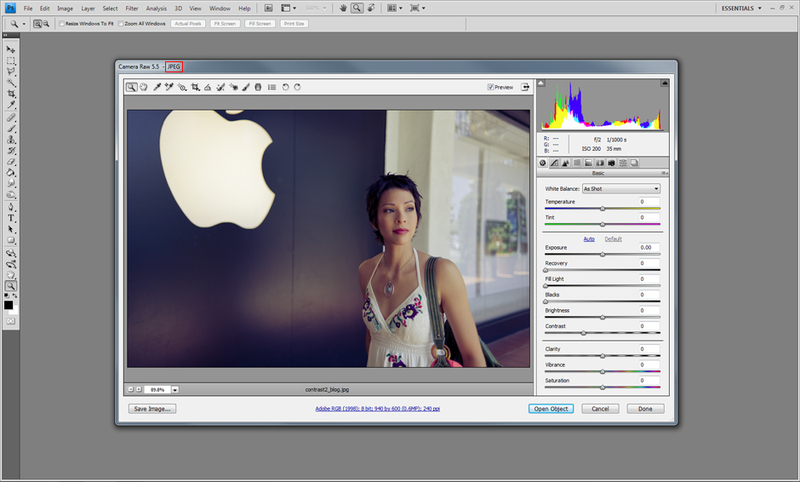 From there you can access all the features in Adobe Camera Raw like Vignetting, Split Toning, White Balance…ect. Just wanted to let you know, you are doing a great job and I look forward to learning more from you. Very informative. Thanks for the tips, Ed! You can find an older version of ACR that works with cs3. I’ve been using it since CS2. Great write up….I never realized that you had access to ACR with JPEGs. This is good to know that I have another option for going back and re-working some older shots before I started shooting RAW. Nice Ed didn’t know this was possible and gratz on your blog finally bro. But yeah…. I couldn’t live without lightroom myself it’s just so handy for workflow. OMG is about the right word. This is amazing. Hat tip to you! Thanks Ed! 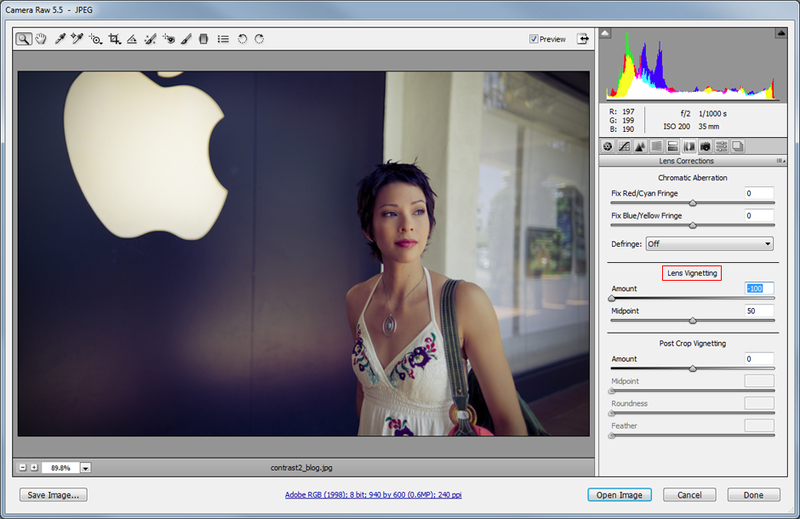 You can also open any jpeg from Bridge, just by highlighting the image and clicking on the ACR (the aperture like) icon in Bridge. This works regardless of the setting you just mentioned. Good to know..I’ve never used bridge. awesome tip! was wondering how to do that!